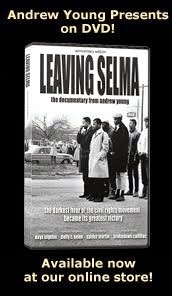 Andrew Young Presents: Trailer: "Leaving Selma"
I just watched this as well. I am speechless! 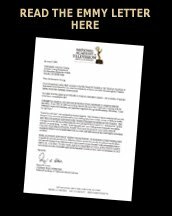 It should be shown in all schools over the nation. Saw Part 1 today. What an amazing, powerful story. I wept at the brutality. My heart sang with the heroes that were revealed. I wish I could have marched with such courageous people. I can't wait to see part 2. I just finished watching this in Charlotte,NC and I am aback by the story. You learn acout this in school but the impact is so different from this perspective. How do I find it to show to my girls. where can i get this documentary? Where can I purchase the documentary LEAVING SELMA?